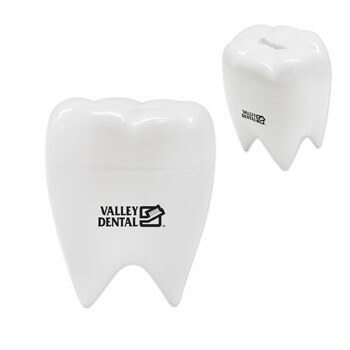 Take a bite out of your next marketing campaign and promote your practice with this tooth bank! Removable plug on bottom to retreive money. Made of plastic, and measuring 4".